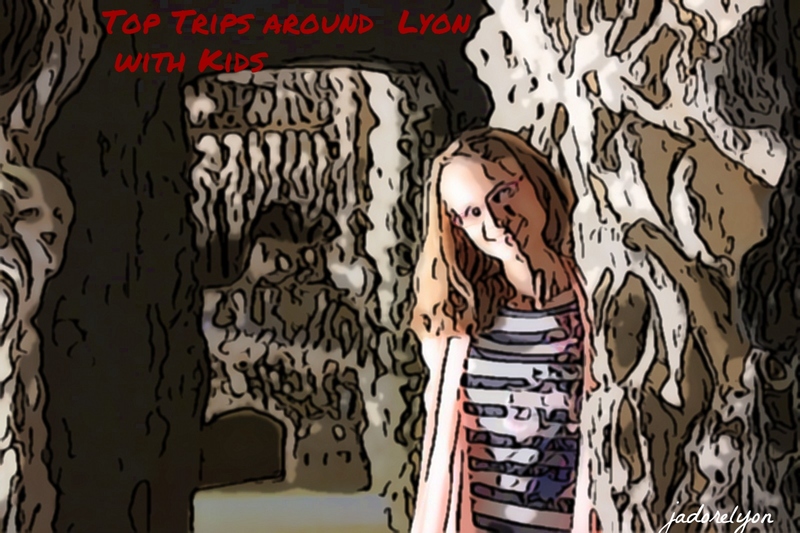 When writing about interesting for kids trips around Lyon, I also couldn’t limit myself to top 10 as I noticed that the ideas to explore Lyon and its surrounding are unlimited thanks to the fact that this region offers a lot. So check out my suggestions and make the most out of them. 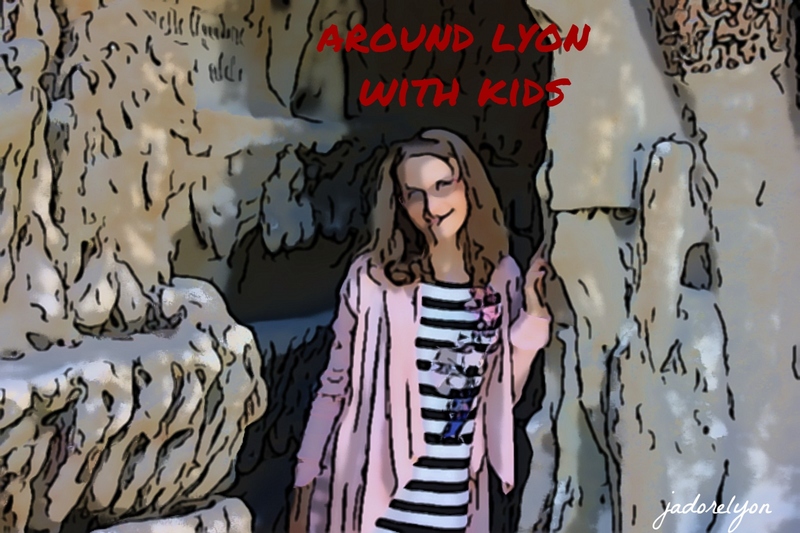 If you have other ideas for trips around Lyon interesting for kids, please & please share with me…I’m such a big kid myself and I always want to explore more of France. Thank you! 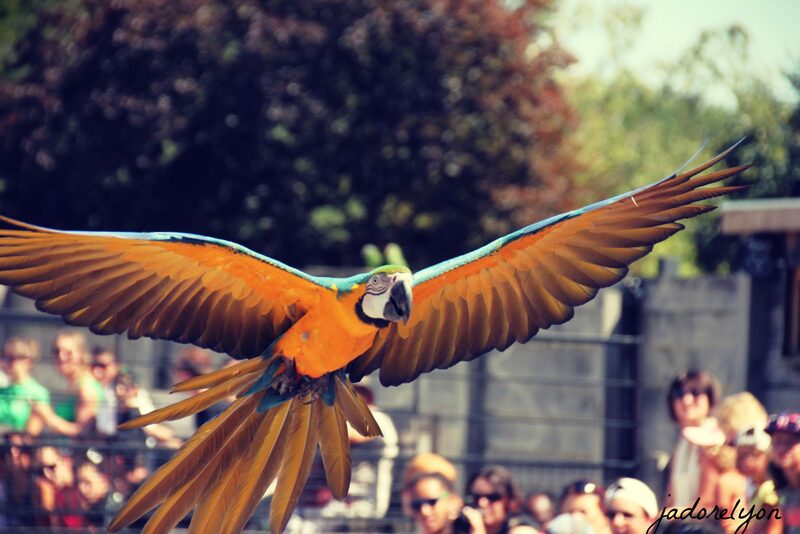 Parc des Oiseaux is the park with birds – very, very good. Here for more information. Safari de Peaugres…among animals in a car, it is an unique experience. 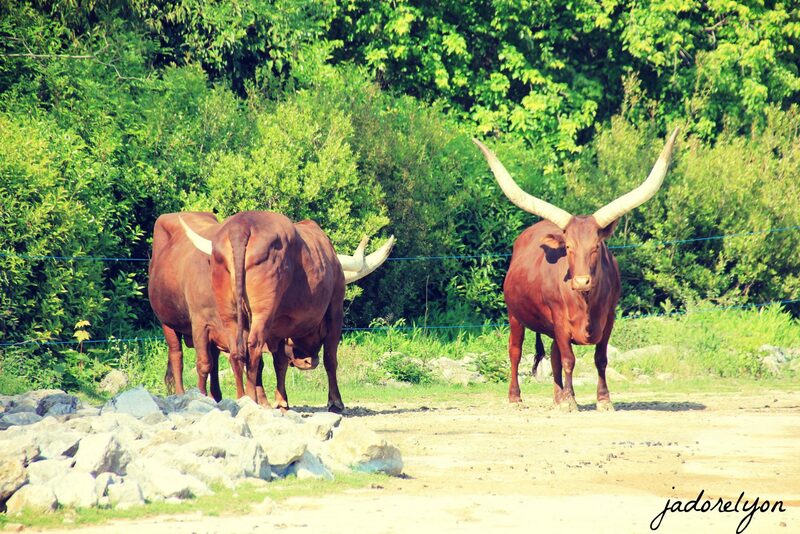 La Ferme des Crocodiles is located a bit away from Lyon but it offers an unforgettable experience. Les Grottes du Cerdon is about 75 kilometers northeast from Lyon. 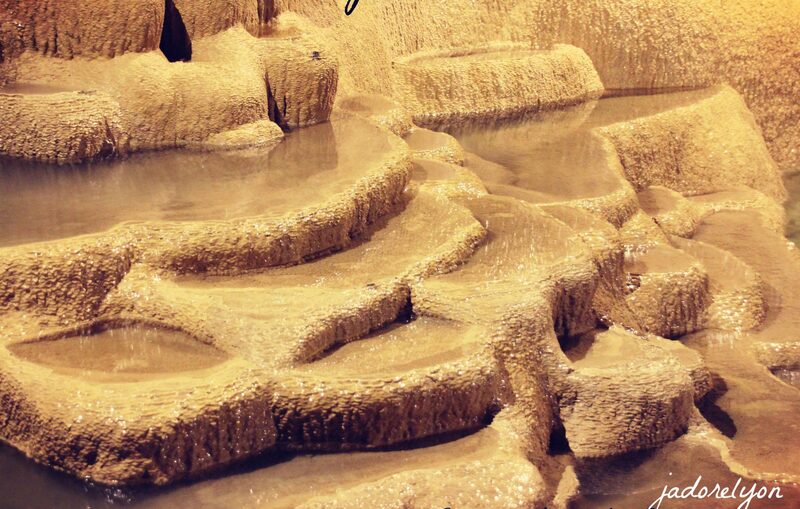 Les Grottes de la Balme is about 35 kilometers from Lyon, I visited it among others, check here for more info. Annecy is one of the most beautiful places near Lyon. There is a lake and many activities for kids. I visited and wrote about it here. Pérouges is about 35 kilometers from Lyon, one of the most beautiful villages of France, preserved in a medieval spirit. You can even take a bus directly from Bellecour to get there. Walibi is an attractions park which I also cannot wait to visit and Vulcania is on my list of things to see. Highly recommended. 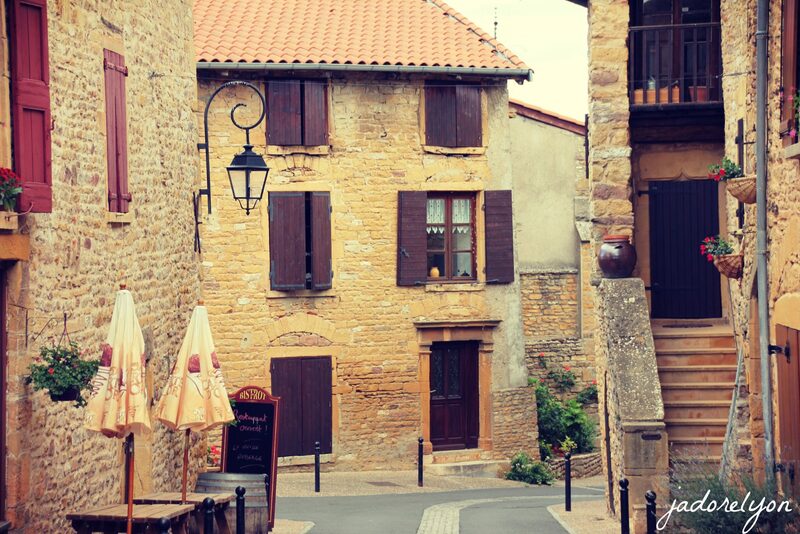 Crémieu – beautiful little village located about 11 kilometers from Lyon. The Postman Cheval’s Ideal Palace – less than 50 kilometers from Lyon. Check here why it is worth going there. Oingt – about 25 kilometers from Lyon. The gem of Beaujolais area. More ideas of places to visit around Lyon are here. 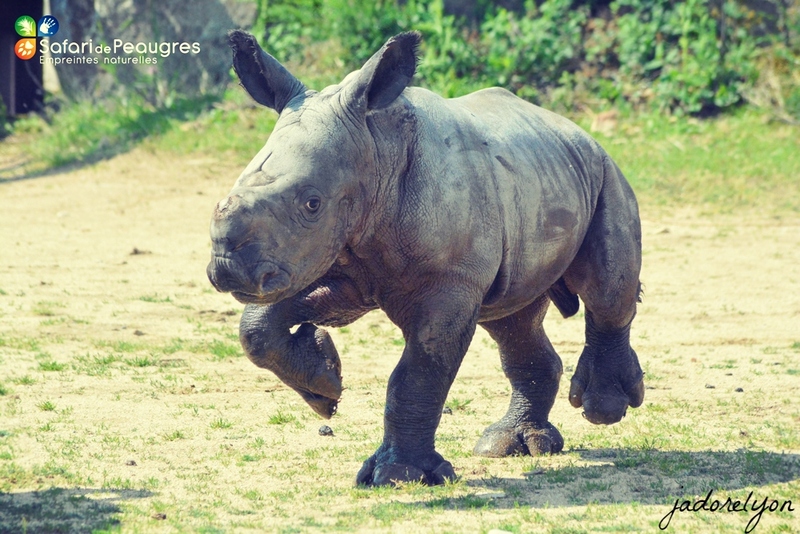 And so did you like any of the above suggestions for trips around Lyon attractive for kids (but not only)? Have you visited any of those places? Or maybe there are other places around Lyon worth visiting with kids? Thanks for your contribution in advance!